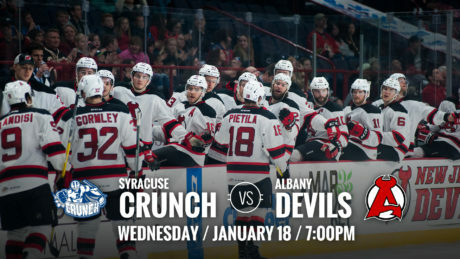 The Devils host the Crunch Wednesday at Times Union Center for a 7 pm puck drop. 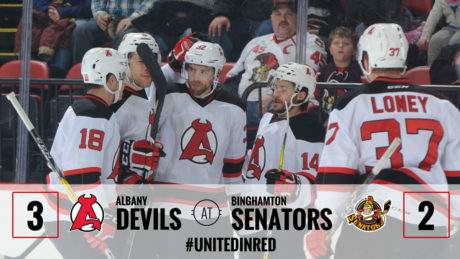 The Devils won 3-2 in Binghamton Saturday as Ben Sexton netted two power play goals. 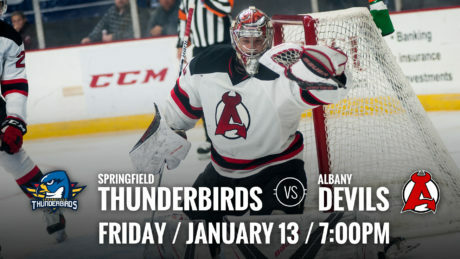 The Devils meet the Thunderbirds Friday at Times Union Center for a 7:00 pm puck drop. 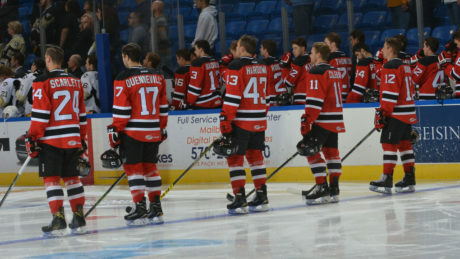 While Thursday’s win was just a preseason game, the Devils can draw a lot of positives despite a slow start.